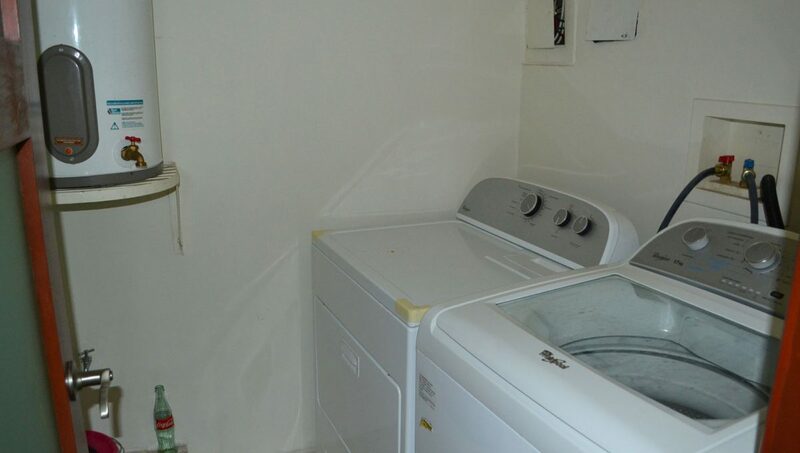 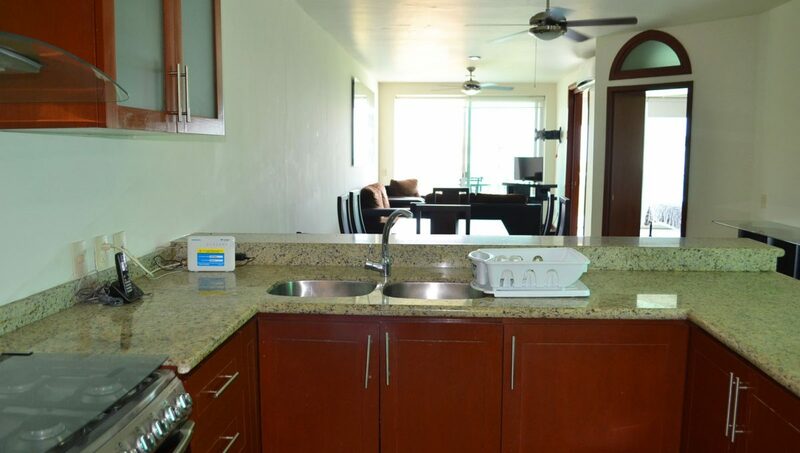 Lovely two bedroom contemporary condo overlooking the bay. 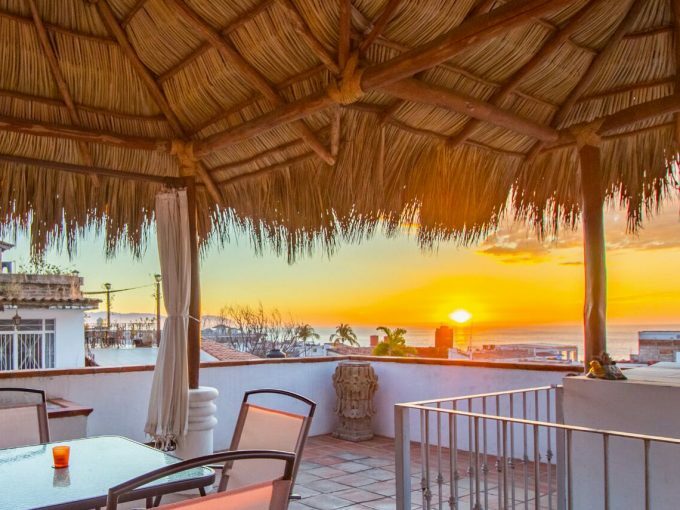 Offering a open layout ideal to entertain and enjoy the awesome breeze and stunning sunsets. 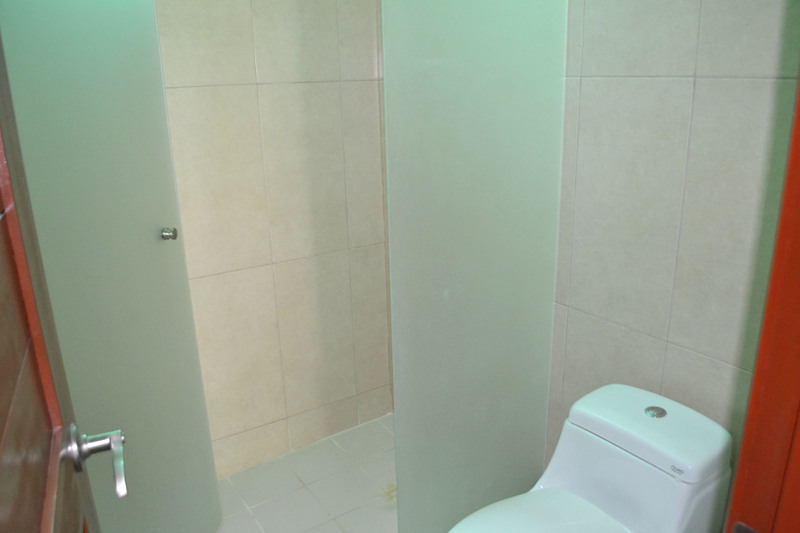 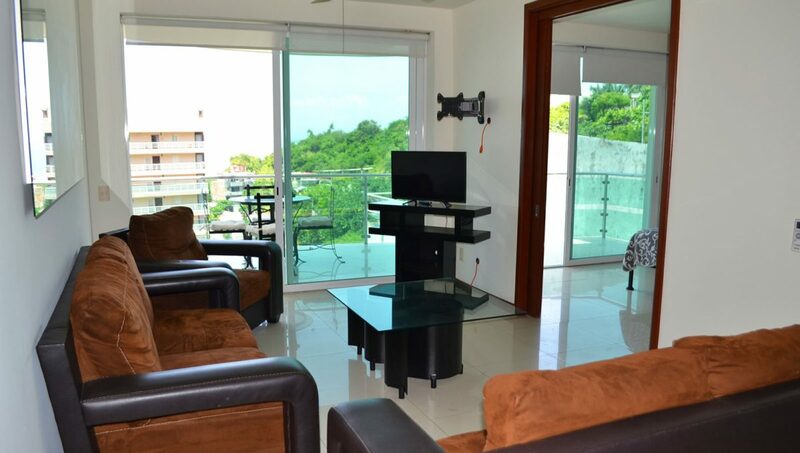 Offers parking space, elevator, common rooftop terrace and secure building. 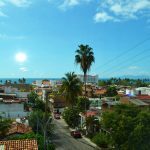 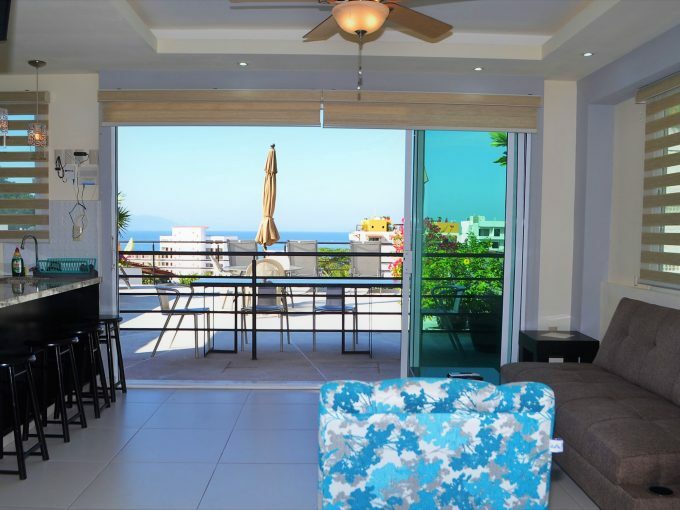 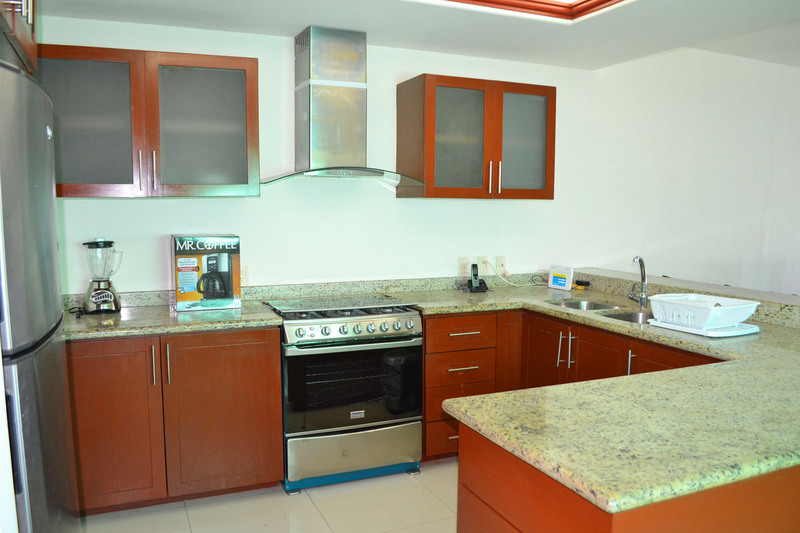 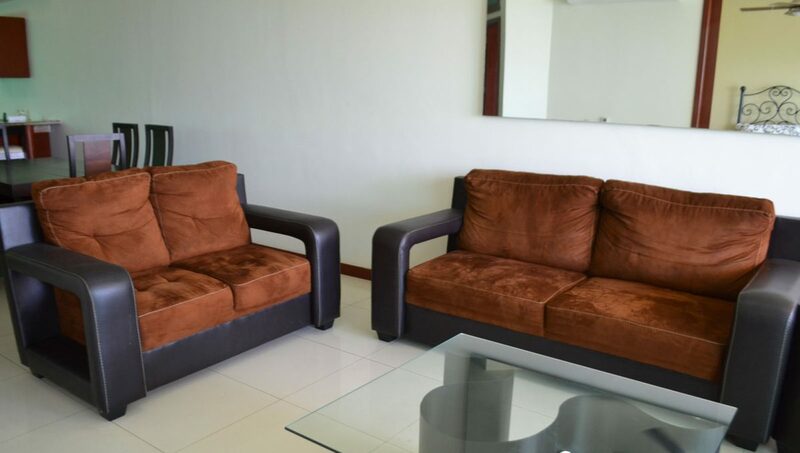 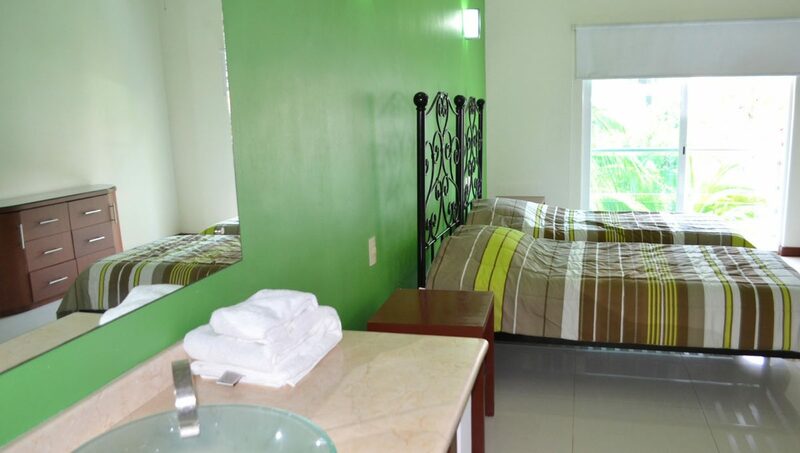 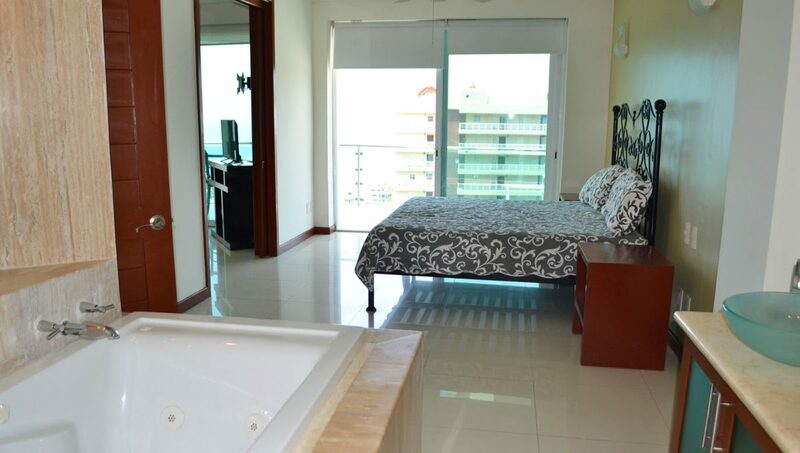 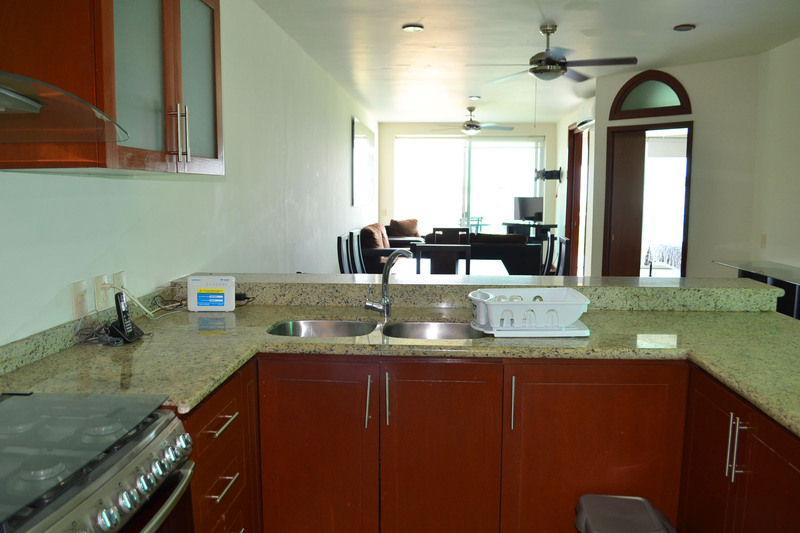 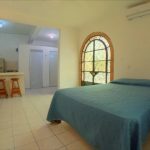 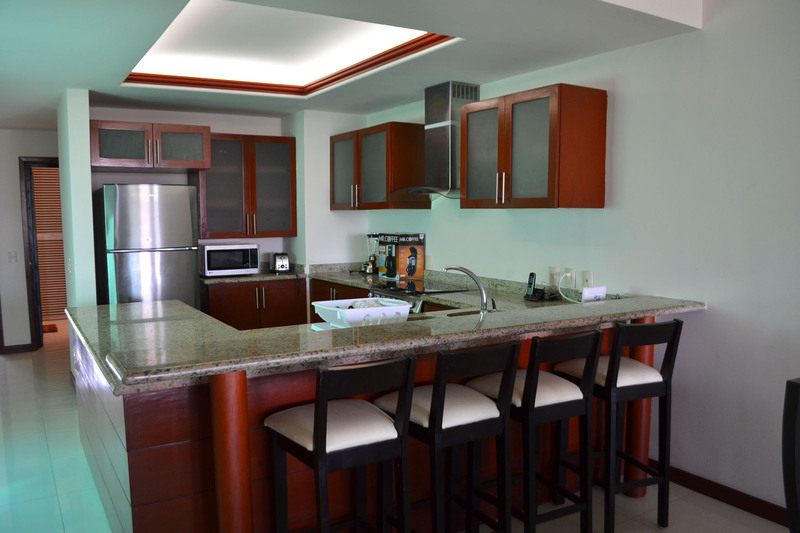 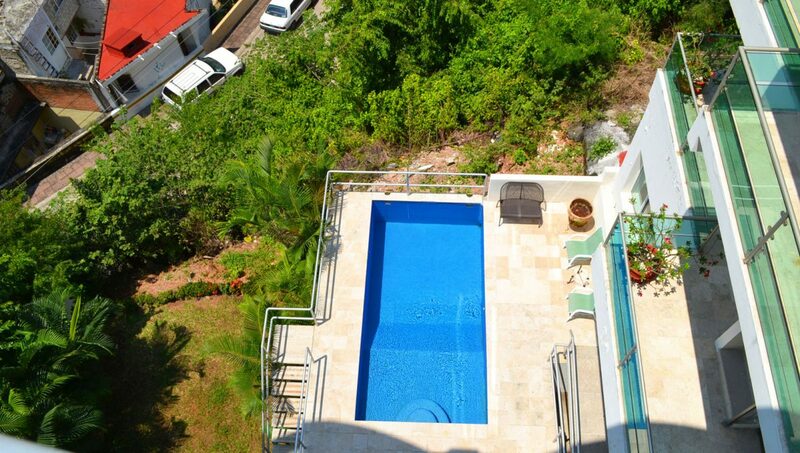 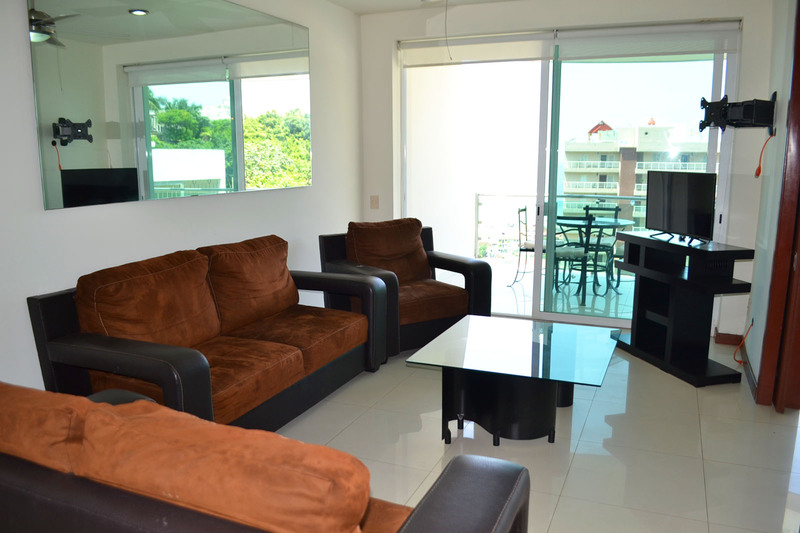 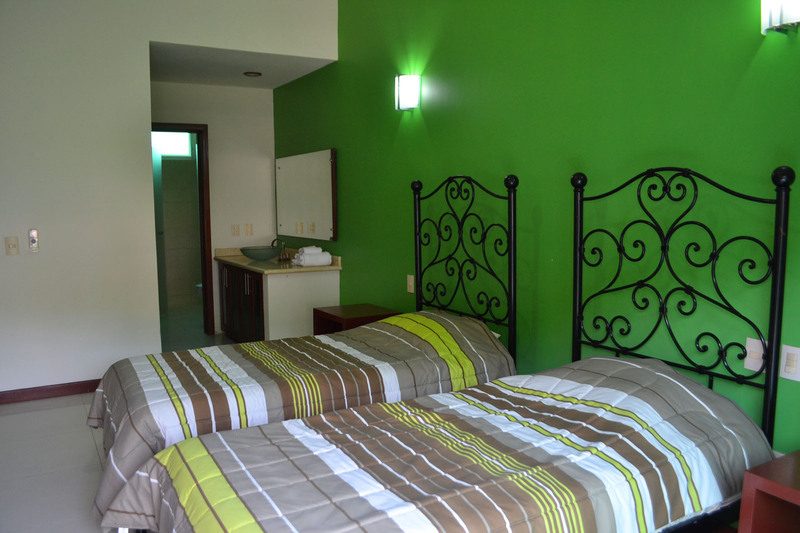 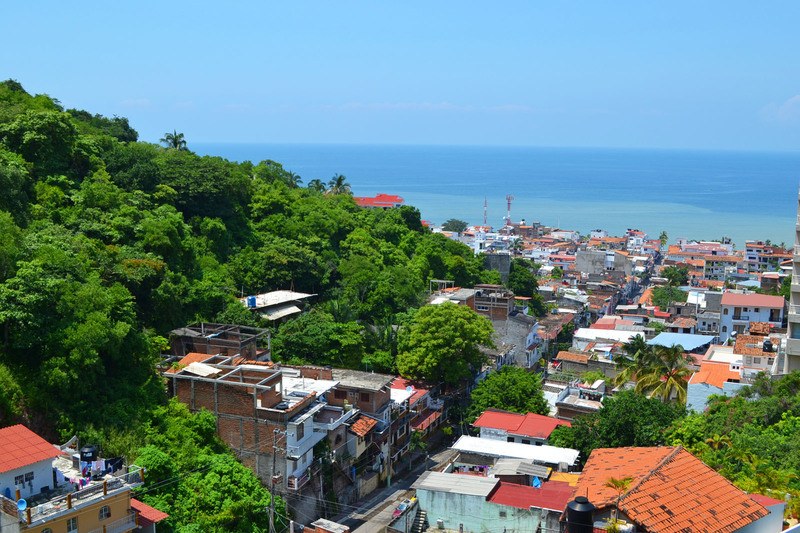 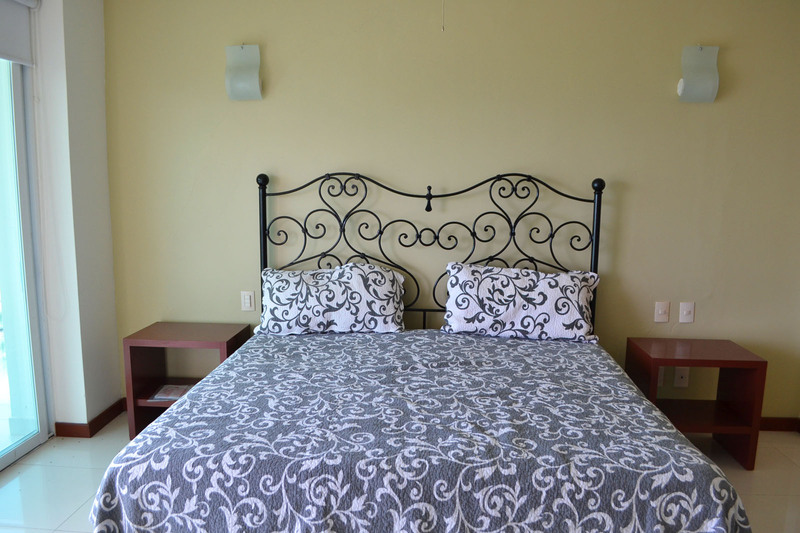 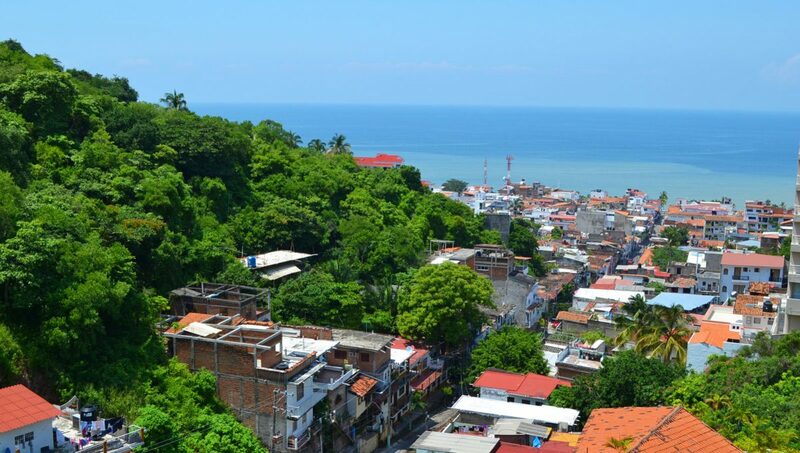 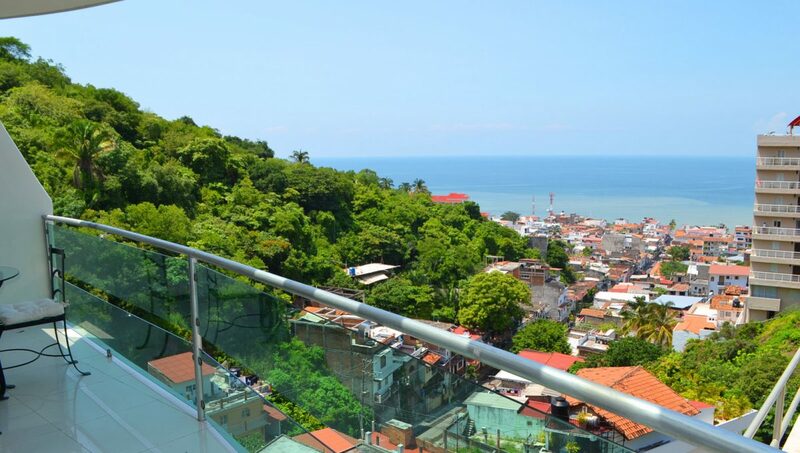 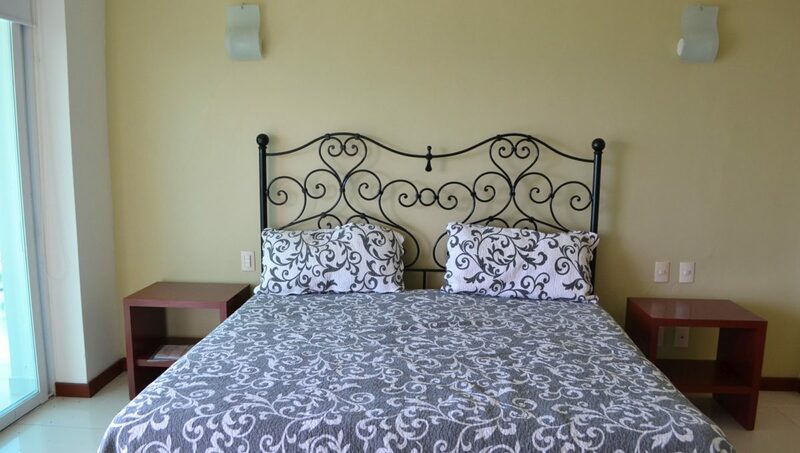 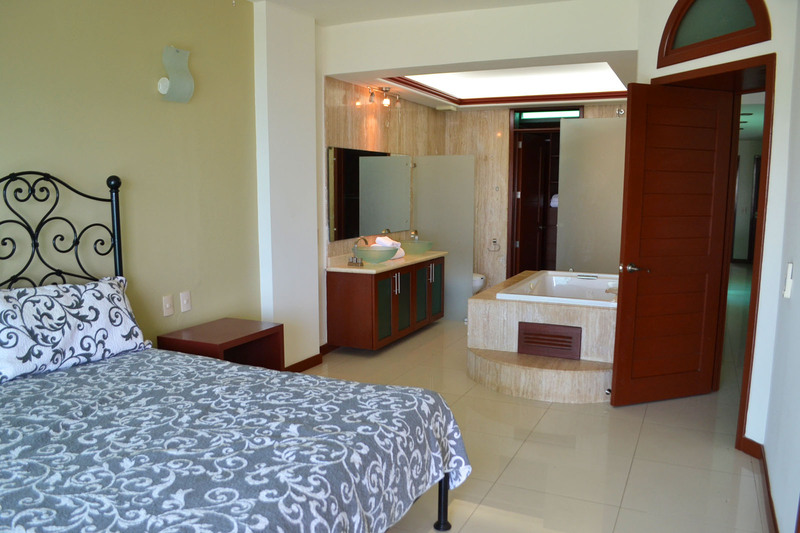 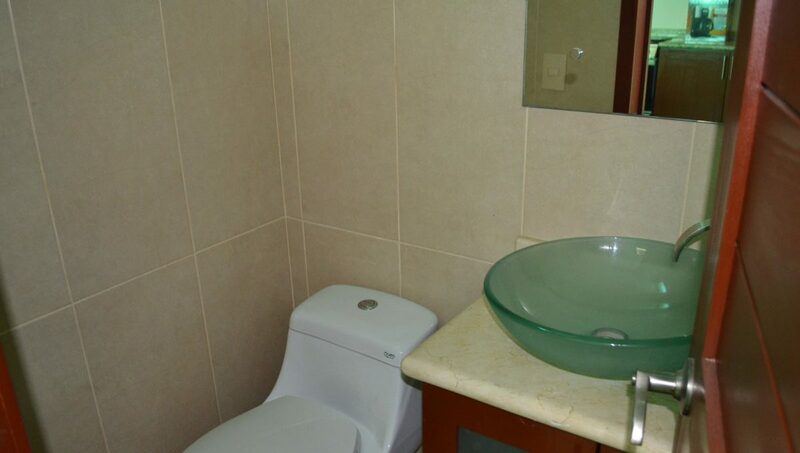 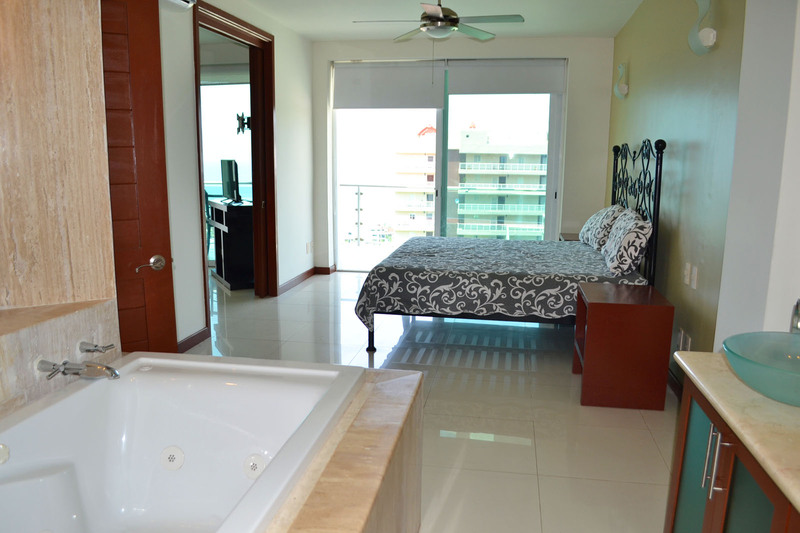 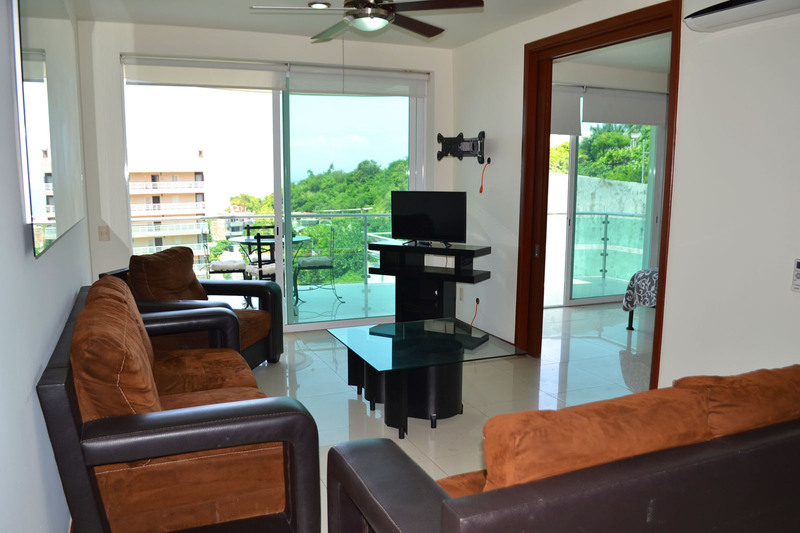 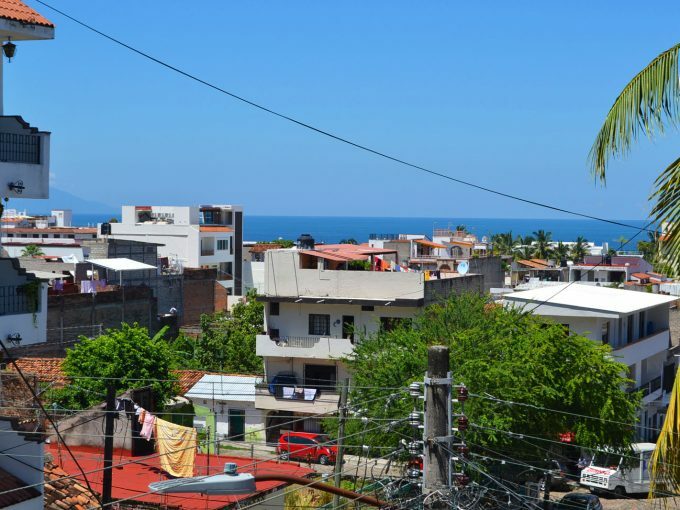 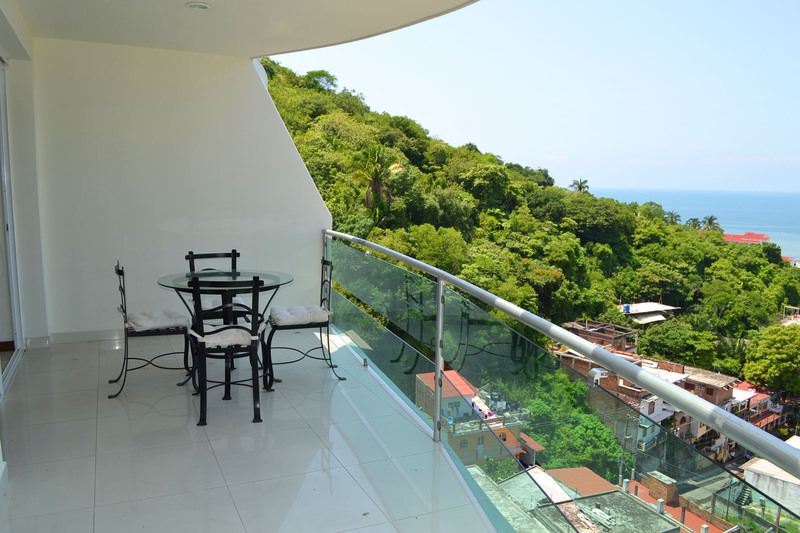 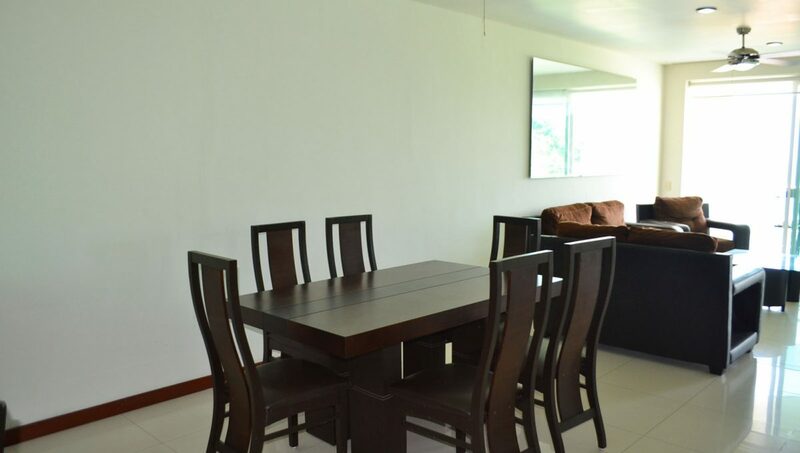 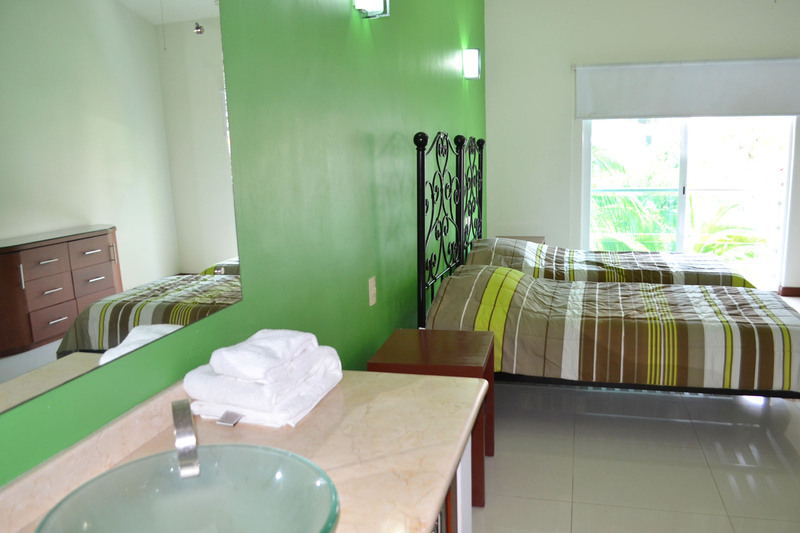 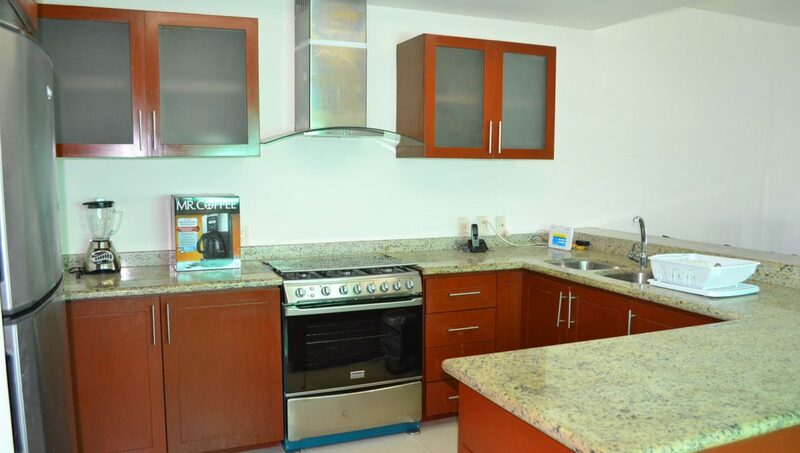 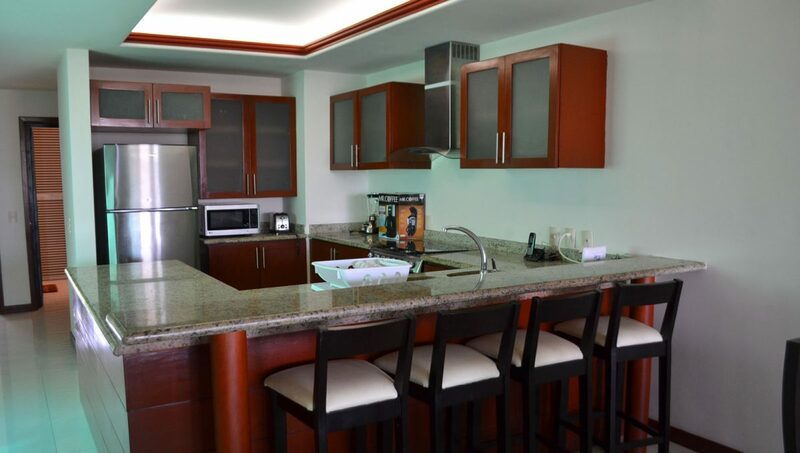 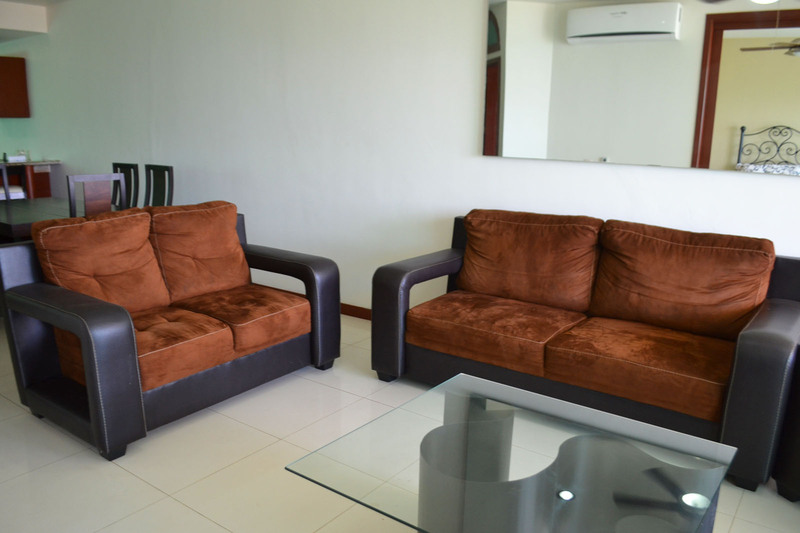 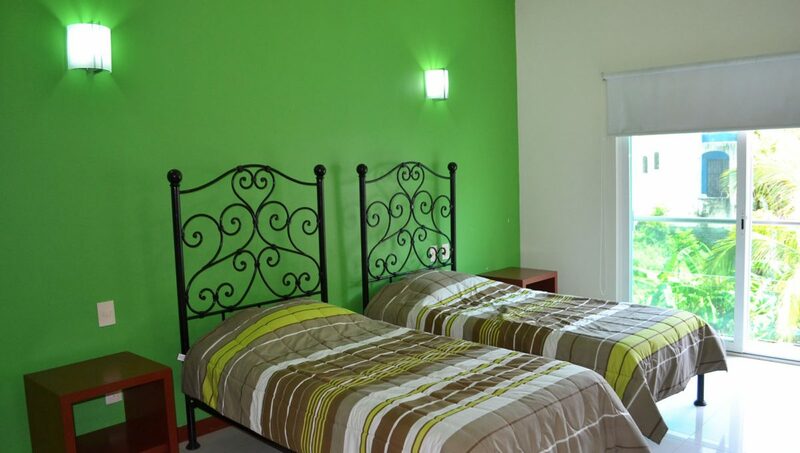 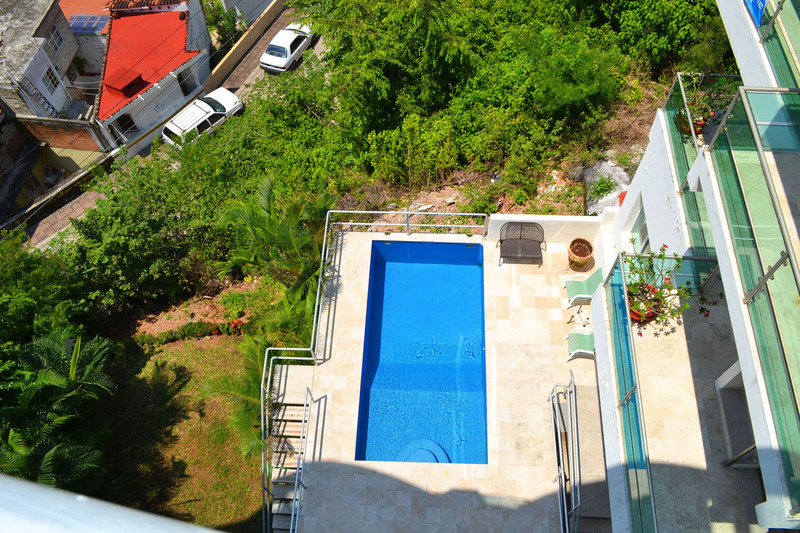 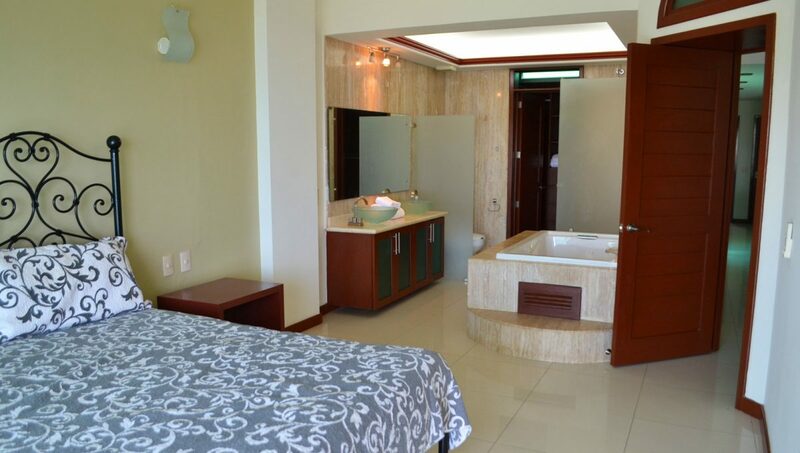 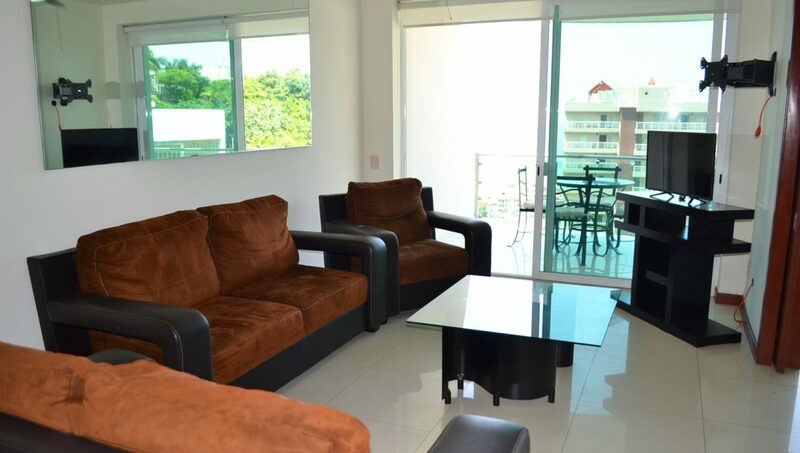 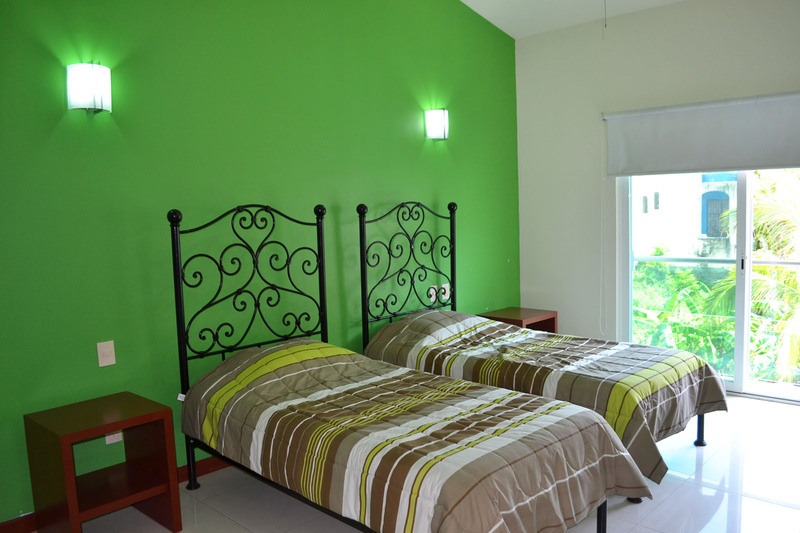 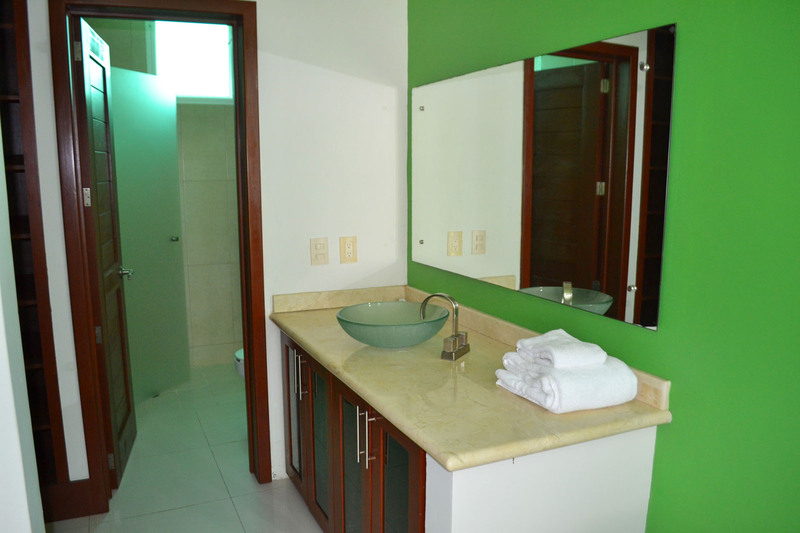 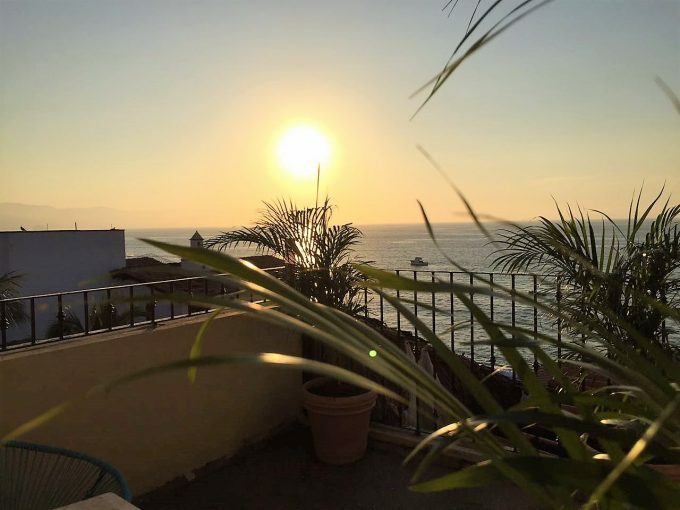 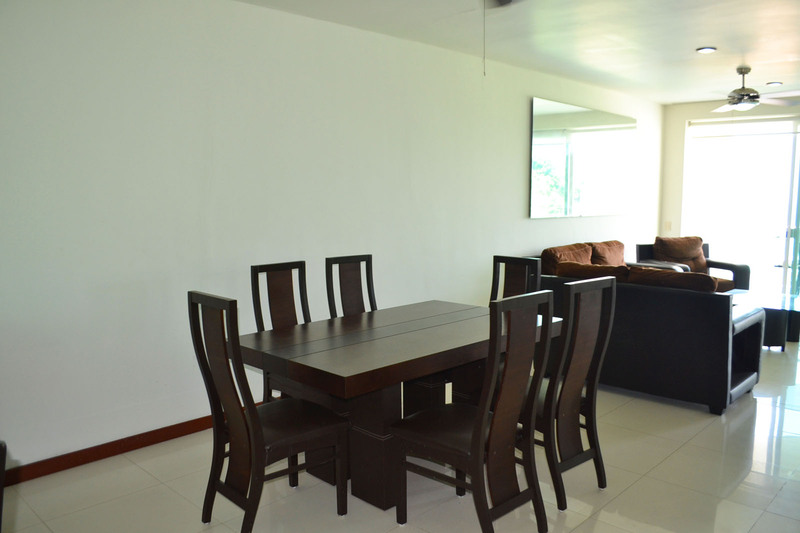 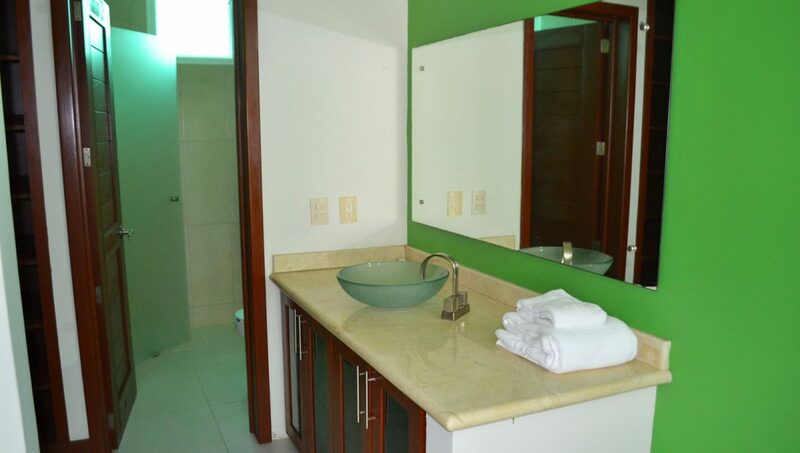 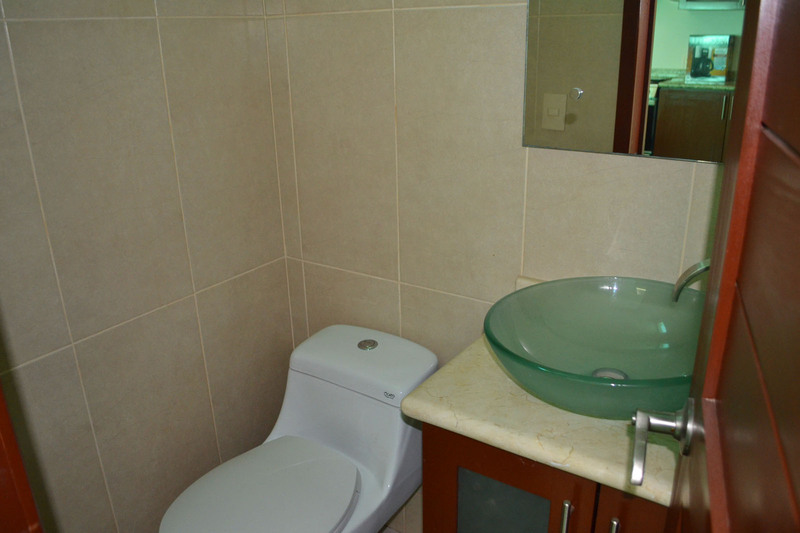 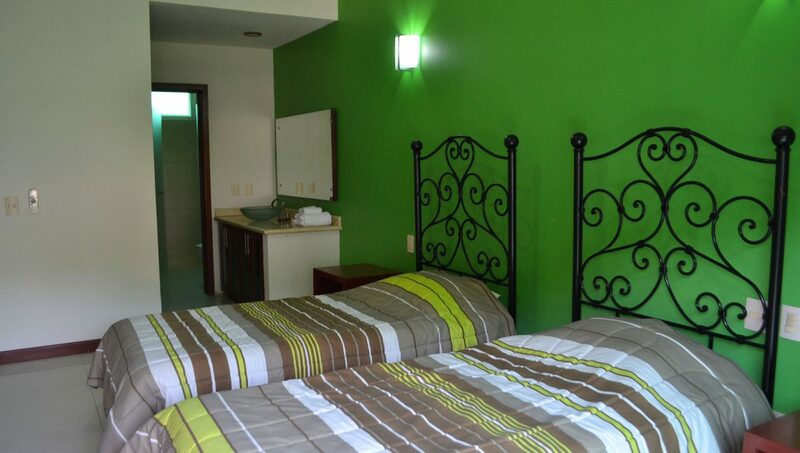 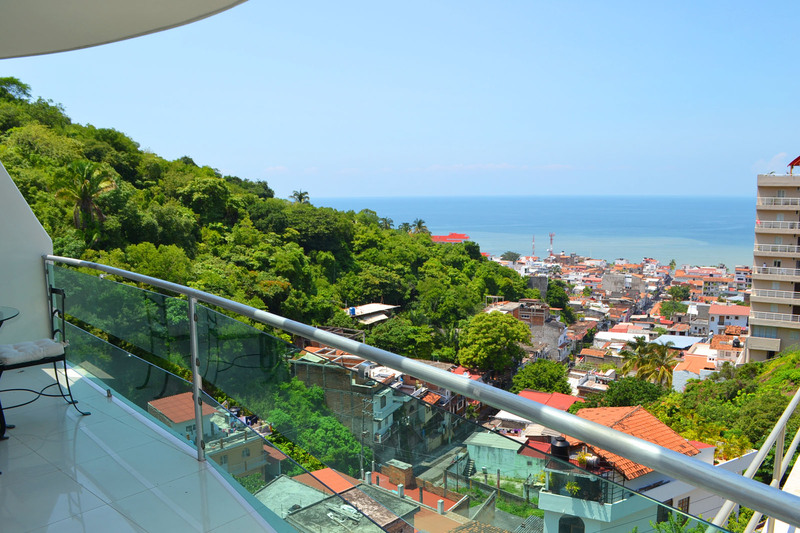 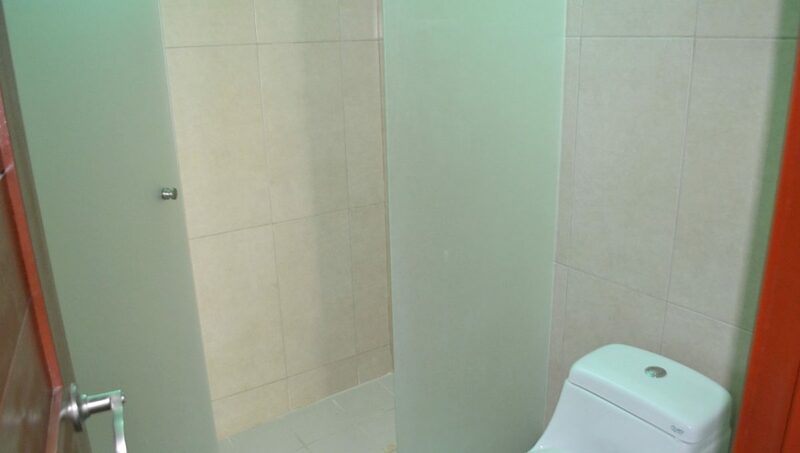 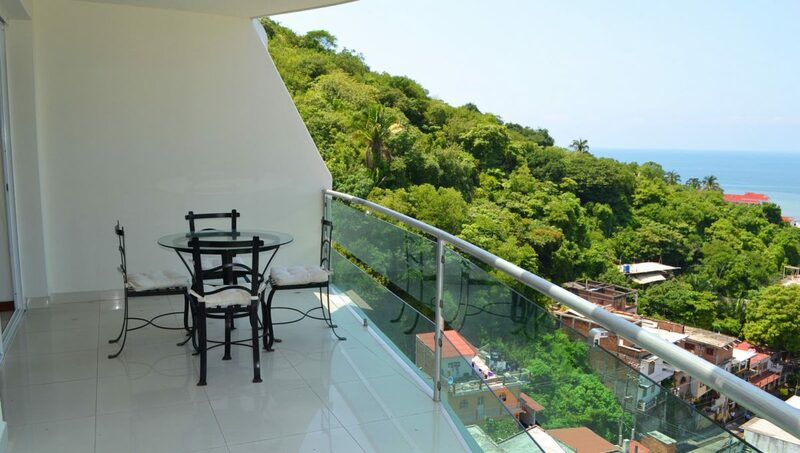 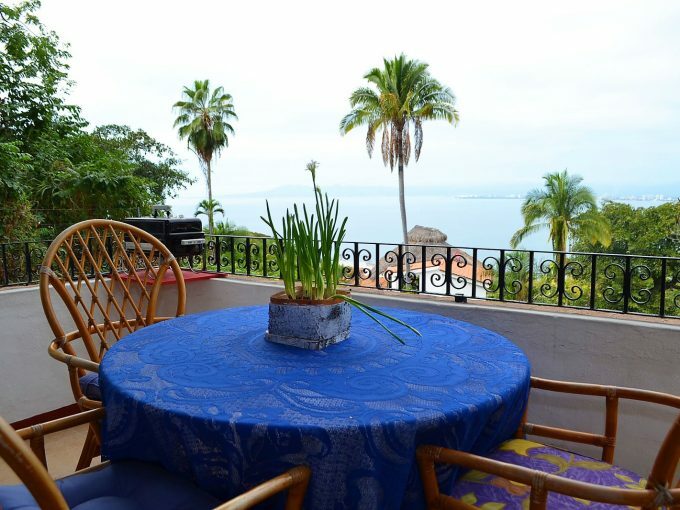 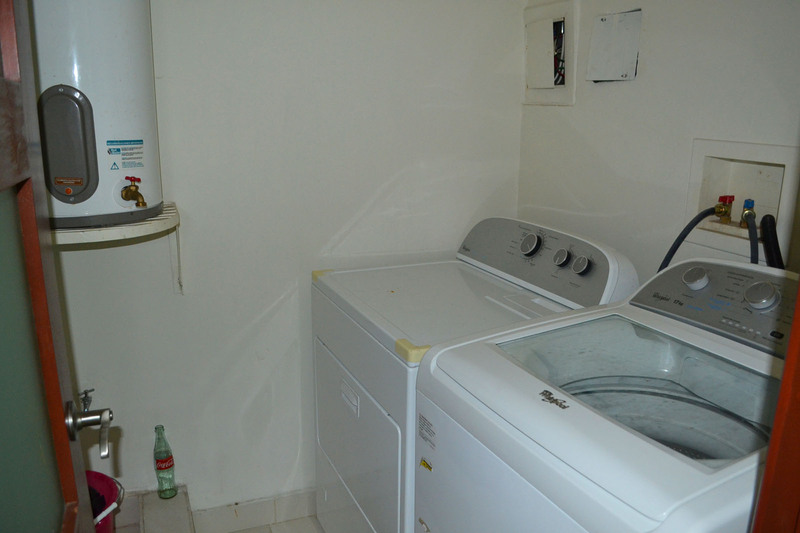 The unit is located just a 5 minute walk to the Malecon, Playa Camarones and everything Puerto Vallarta has to offer.